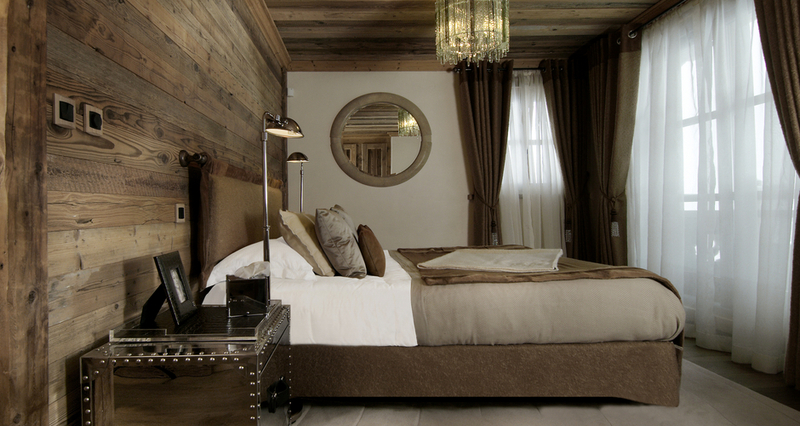 Can this Wilkinson Beven chalet bedroom (above; photography by Marc Berenguer) be any more perfect? 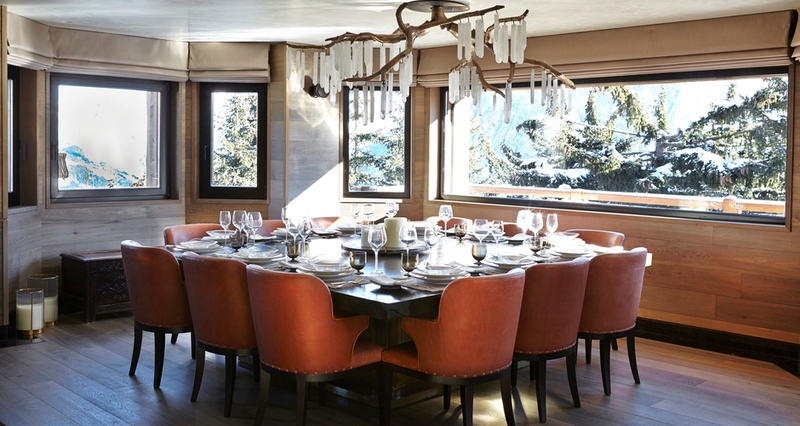 Luxury ski chalets are no longer solely viewed as a coveted mountain residence, but as a design aesthetic in their own right. Ski chalet interiors have a unique look, found almost exclusively in mountainous dwellings or at least lakeside homes with the snow-capped peaks forming a magnificent backdrop that develops the ski decor further. Instantly recognisable by its prolific use of heavy timbers, fur-draped upholstery and commonly double-height windows to capitalise on nearby vistas, cabin decor prioritises the interplay between the natural beauty of its surroundings and its interiors as the anchor within its schemes. Whether you have a lodge-style home ripe for decorating or are hunting and gathering cabin bedroom ideas to re-use outside of the slopes, these are the chalet design stepping stones to touch along the way. 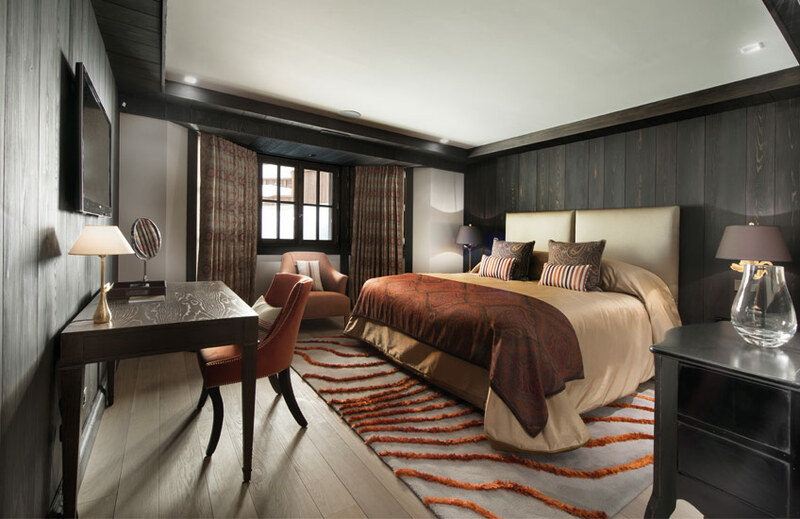 The reference of bringing the outdoors in is far from uncommon in interior design, but when considering alpine chalet decor, incorporating wood and rugged surfaces is the fundamental starting point. Wide plank timber floorboards, exposed flint chimney breasts, cool granite kitchen surfaces and ornaments and open fireplaces reminiscent of the campfire are your go-to cabin ideas inspired by mountainous locations, whilst decor includes antler horn (along with cast iron) chandeliers, animal wall decor, and lots and lots of fur. Often, large-scale wooden mirrors and artwork pull double duty by filling chalets’ vast wall spaces whilst reflecting the beauty of the surroundings. A mirror will reflect the bountiful views and act as ever-changing art that captures life in that moment. Add to this considered collections of murals of nature scenes, wall panels coloured in the tones seen beyond the window, or even shadow boxes that feature depictions of nature seen from the slopes. A ski lodge interior’s colour scheme is best when it’s inherently wintery. Even in slightly warmer seasons, the setting and the atmosphere is one that we associate with biting frosts, deep snowdrifts and starry nights, and coming into a palette of rich, warming hues is crucial in scene-setting. The tone of your timber is important – dark and charred, golden and honeyed or even pale and blonde so long as there’s a warm base tone. Mid-tone browns or classic oak colours are less successful in a lodge colour palette, unless their finishes are heavily rustic and down-to-earth. If your walls aren’t panelled, pick paint colours that are saturated and dark like inky navy, charcoal grey, bottle green, black-brown, or even more traditional colours like plum and burgundy which always convey a sense of sophistication. Fabrics whose threads show similar tones but with additions of ochre, mustard, terracotta and heather will be warmly received. 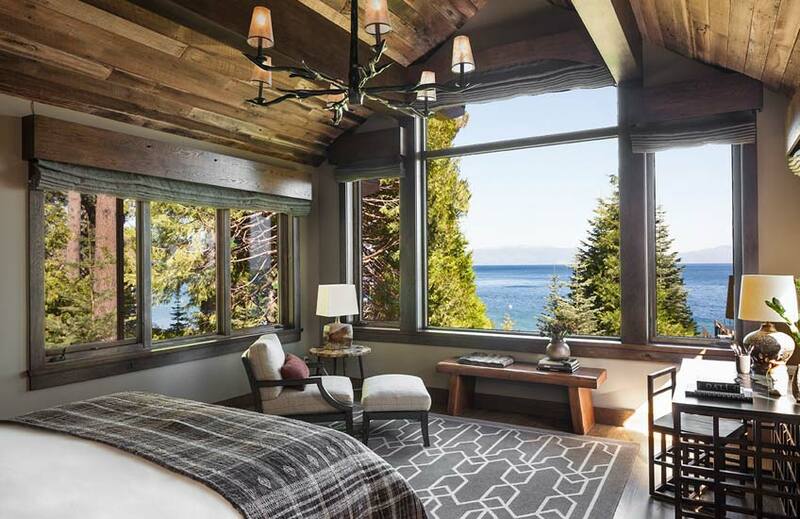 Nature as a muse for chalet interior design is perhaps no surprise, but it’s a core principle in affecting a convincingly authentic chalet-style house. Nature’s cue is not merely a matter of using materials derived from Mother Nature, but of mirroring the scale of the nature that surrounds the property. A chalet interior should be keen to develop a respectful relationship of its environment. Towering pines and redwoods, capacious lakes and cloud-grazing mountain summits ask for furniture considerations that are equally as dominating and statuesque. Being mindful of the typically grand scale of the homes it furnishes, chalet furniture tends to be generously proportioned and robust. Case goods and occasional furniture are particularly sturdy so as to not feel inconsequential in grand chalet spaces and amongst such imposing natural features. Their large dimensions also appear much more robust to their environment’s harsh elements. Rich brown and natural-hued leathers or tartans upholster inviting armchairs and spacious lounge sofas in chalet interiors, although modern chalets might opt for grey or cool leathers as a contemporary update. A chalet-style home should aim to mix sizeable, deep-seated sofas (preferably with an oversized ottoman for stretching out après-ski) with the occasional boxier club chair which will lend a more sophisticated London member’s club dimension to your lodge living room. 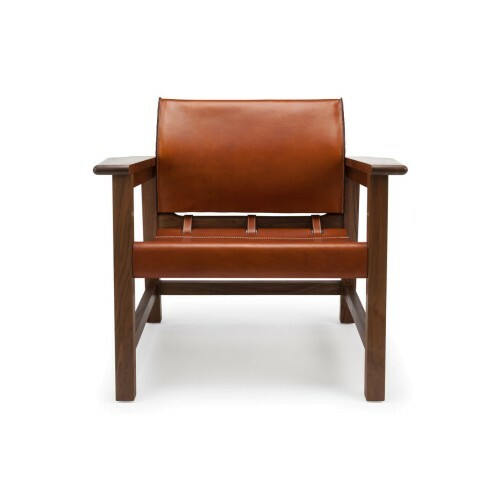 Any dining chairs in a chalet home will triumph if they’re upholstered with the same approach – comforting wool plaids or buttery leathers. The purpose of your upholstery is to provide a clear contrast between the harsh outdoors. This is the area in cabin design where you don’t want to be inspired by nature, but to do the exact opposite – comfort, warm and soften. Within a chalet house, elements such as exposed beams and wood and stone cladding are readily incorporated into the design aesthetic. Distressed and aged finishes such as limed and fumed woods make up the style’s rustic look, although it’s not uncommon to render the style with a luxurious twist. Achieve a rustic chic look by using more polished finishes such as glossy granite fire surrounds and lighting and furniture that combine tactile timbers with gleaming brass accents. Wooden wall panelling that flows from floorboards up to ceiling cladding is one of the iconic features of a cabin-style interior. The direction to follow is less quintessential British library and more akin to barn conversion, with rough-sawn finishes and a proud portrayal of knots and changes in wood grain. It’s another reference to nature, conjuring the feeling of being in a log cabin or treehouse. More contemporary ski chalet interiors might break up the wooden expanses of wall with large sheets of glass (another technique for bringing the outdoors in) or more unusual but complementary materials such as cork panels embedded into the walls. 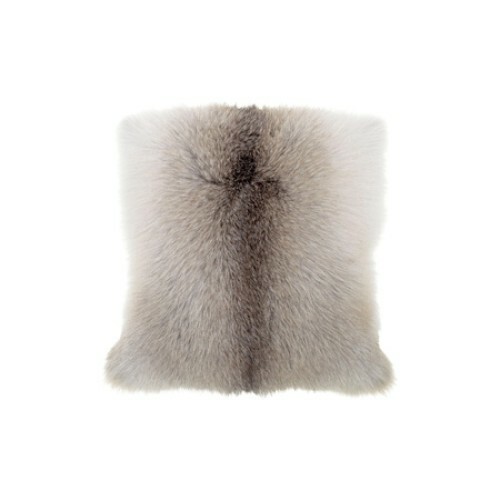 Fur throws and cushions dress chalet spaces, providing a cosy respite from the cooler climates of cabin locales. Hand-pick a selection of styles so that you have a textured tapestry and spread them on as many surfaces as possible, such as two or even three across your bed, sheepskins on dining benches and chair backs (on outdoor dining tables too should you have a terrace or balcony) and on window ledges. 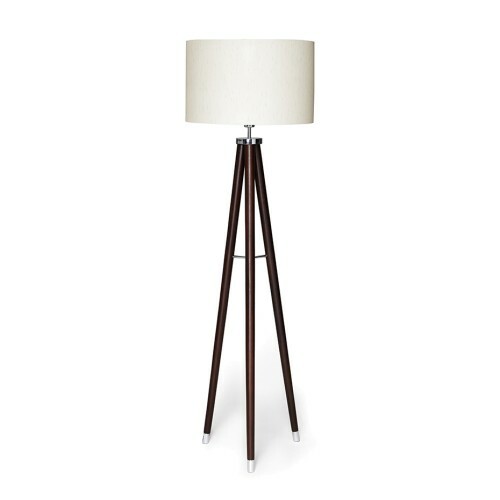 It will not only boost the ambiance of your interior, but it will have aesthetic benefits in the same way that every other decorative choice you make does. Aside from fur blankets, combine tartan throws, quilted velvets, and tasselled wool cushion covers; the difference in their look and feel serves to exaggerate their tactility and warming nature. 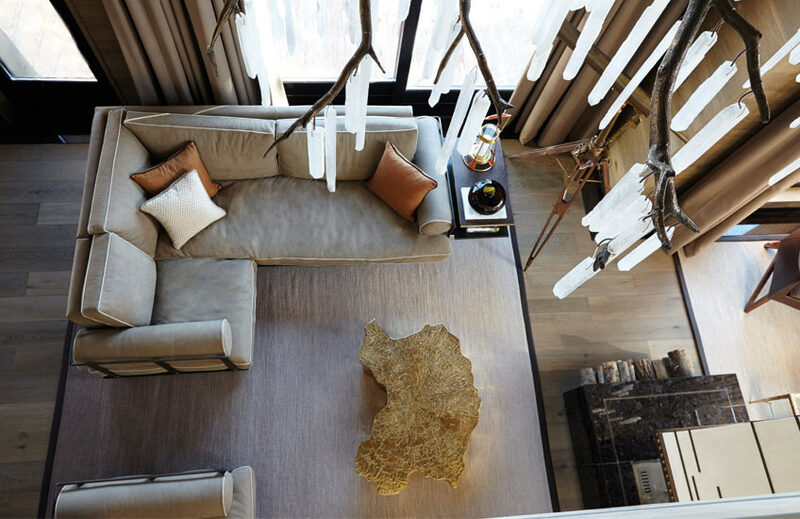 Additionally, animal hides and deep pile rugs decorate the floors of Alpine retreats, providing a comfortable, layered and most of all, warming, look.